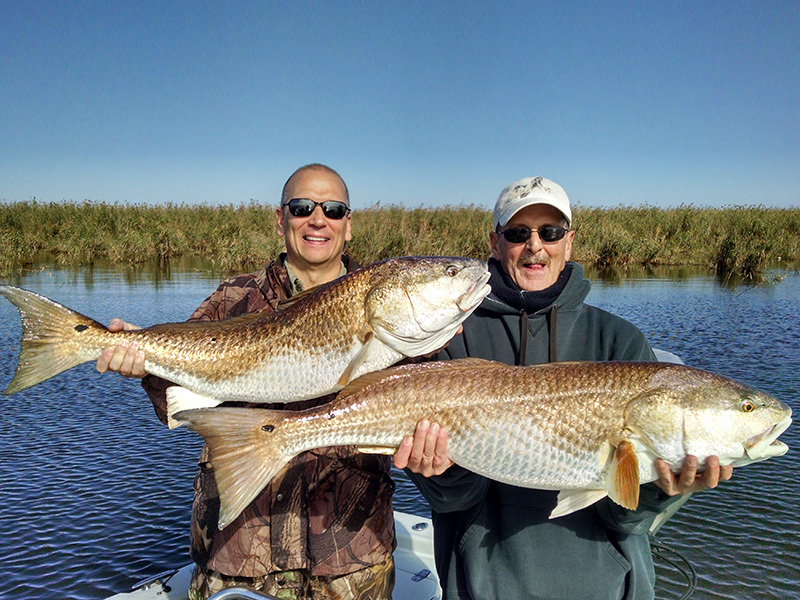 Just finished up a 2 day of Louisiana Fly Fishing trip with my friend and client David Bates. 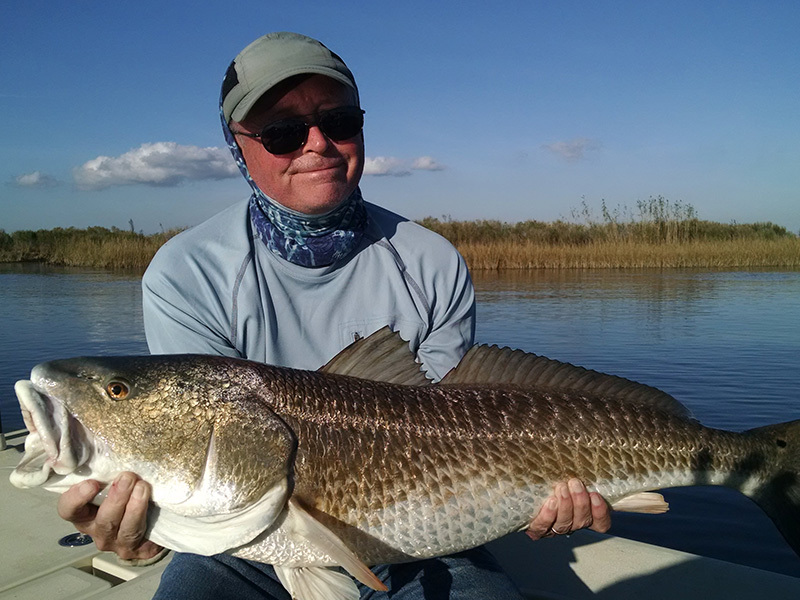 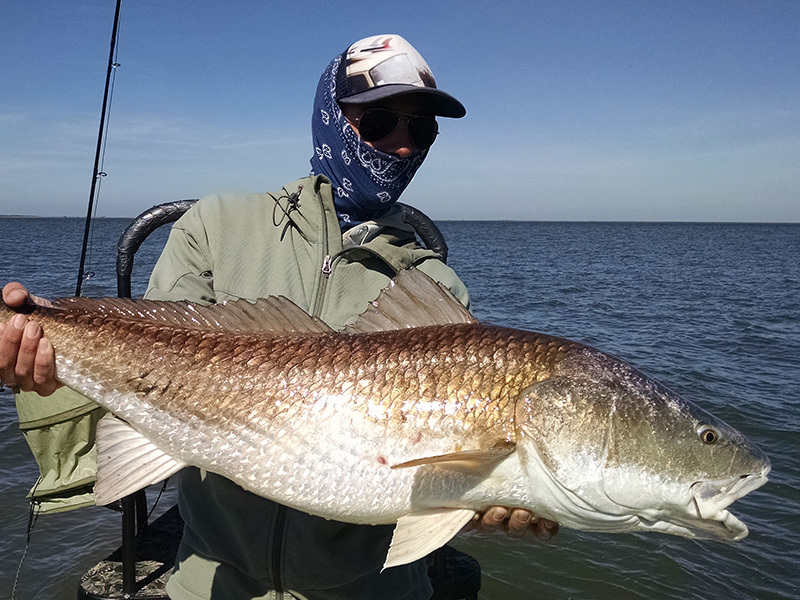 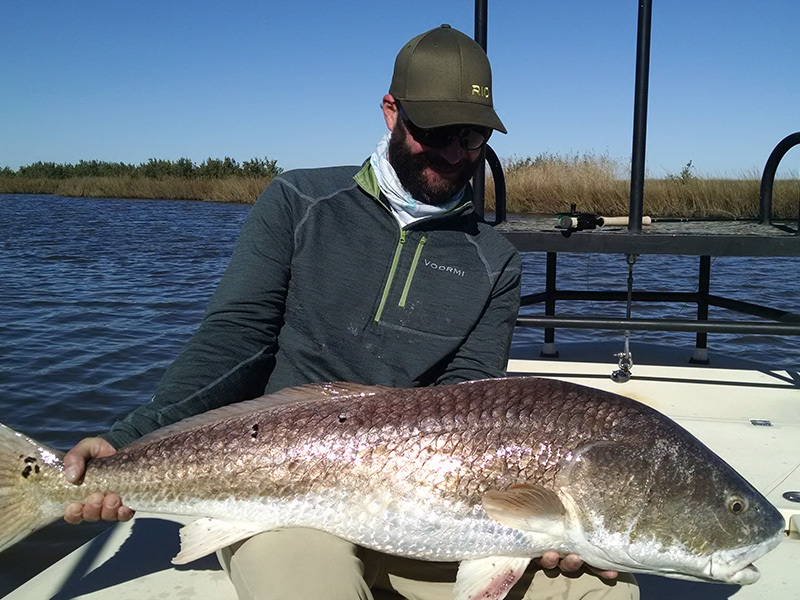 Day 1 was as epic bite on 8-10 pound Louisiana redfish in the Louisiana marsh, countless numbers of redfish taking the fly. 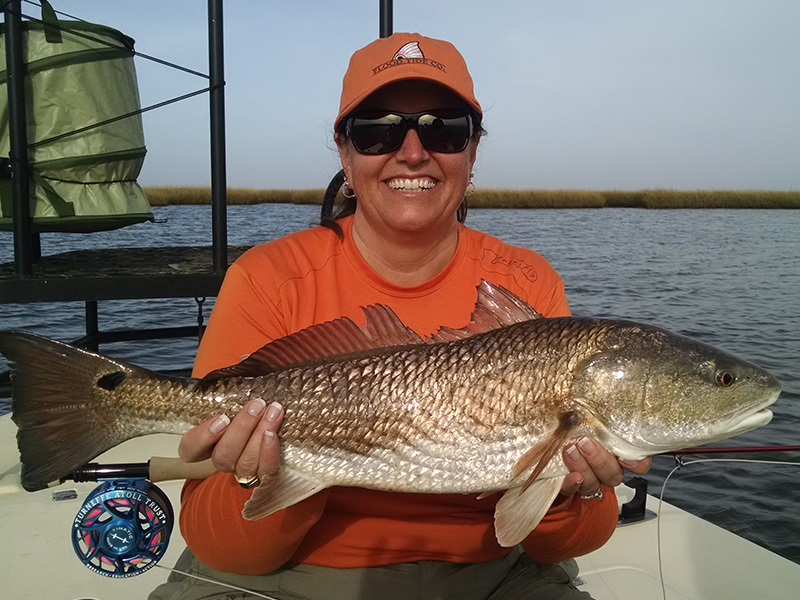 it never gets old seeing fish in crystal clear skinny water pounce on a fly when the see it. 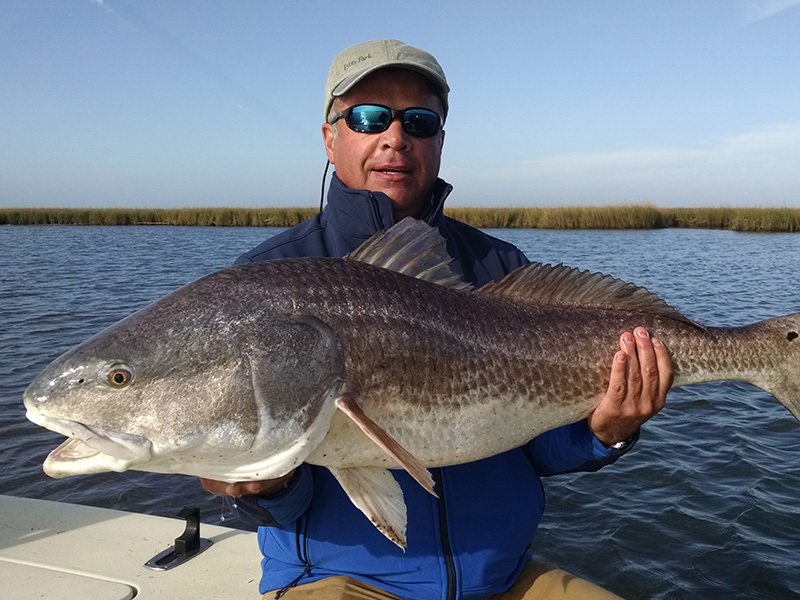 On day 2 we decided to go look for a few big fish and we were rewarded with a nice fish pushing 40 pounds, as well as several others in the 20+ pound range. 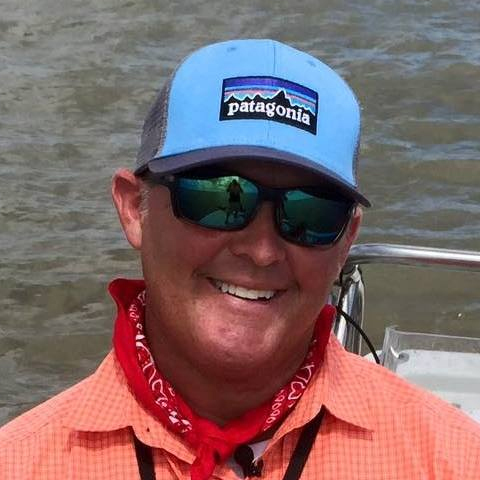 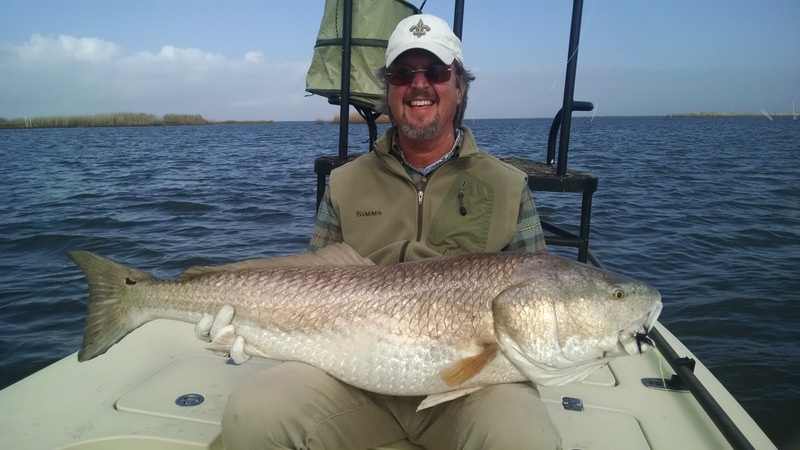 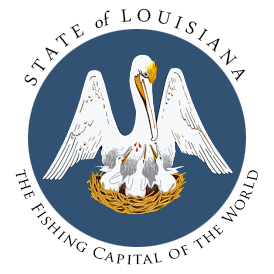 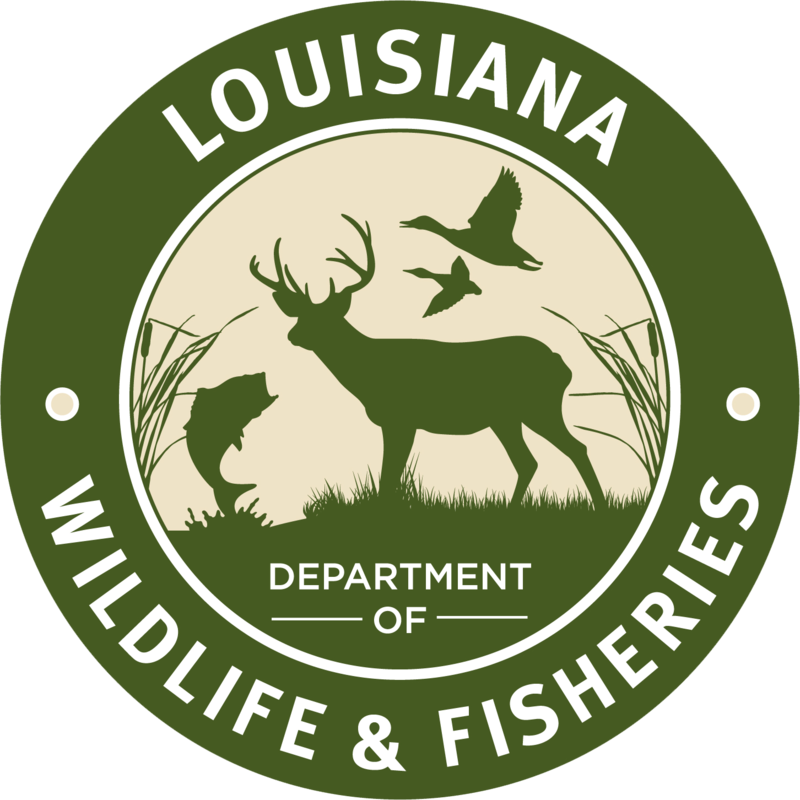 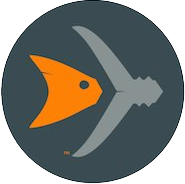 If you would like to get in on some Louisiana fly fishing with a born and raised Louisiana fishing guide, do yourself a favor a call 504-382-2711.